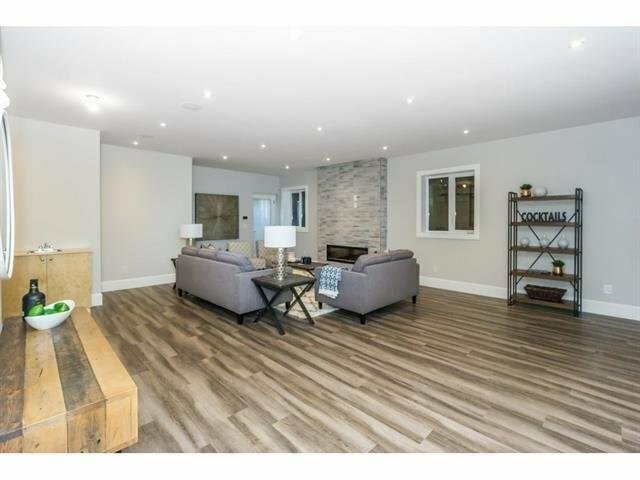 Welcome to the Brand new subdivision at Laronde Woods. 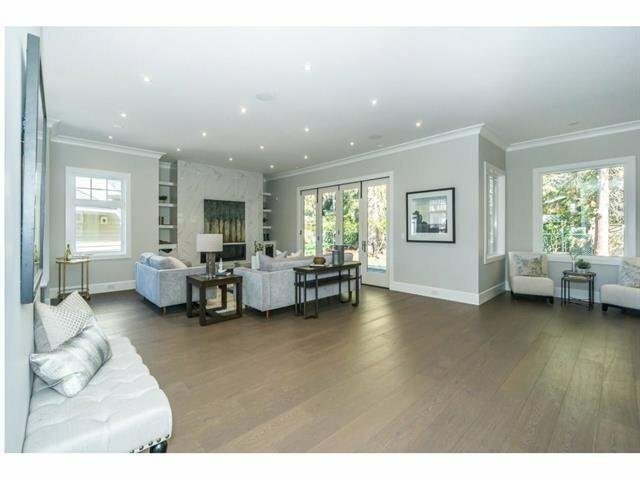 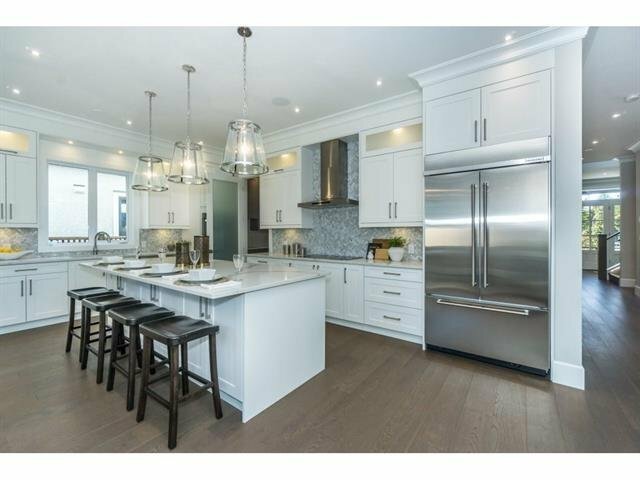 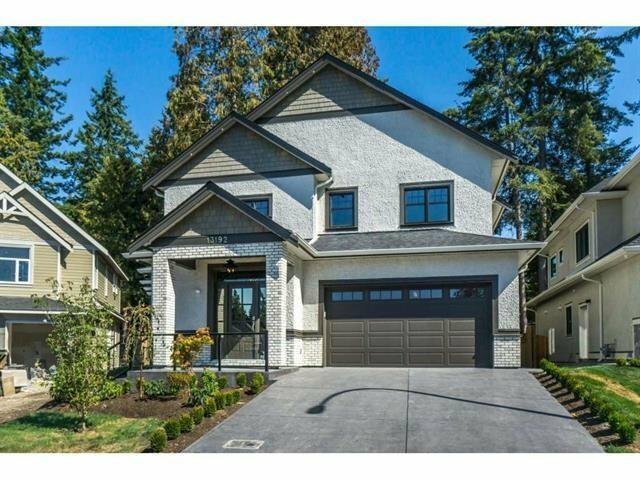 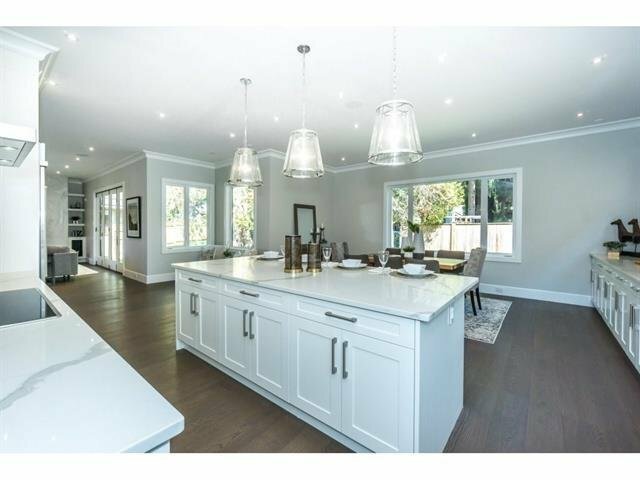 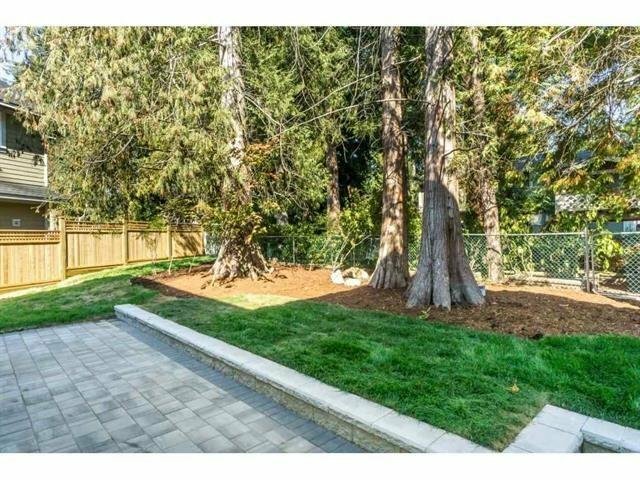 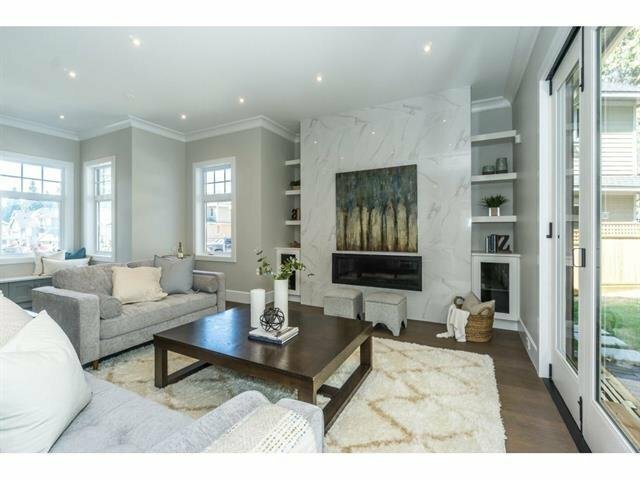 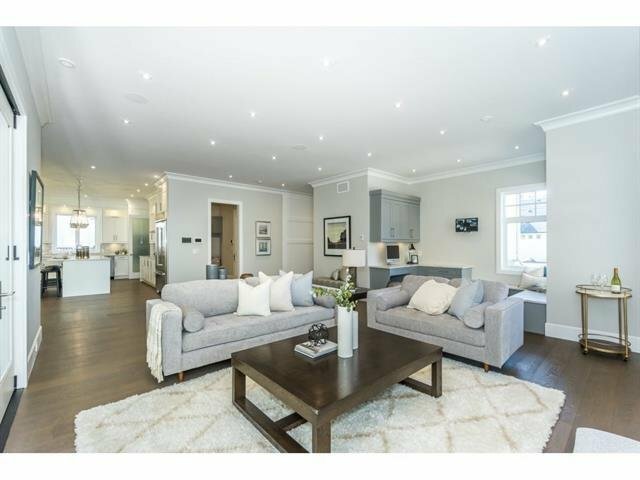 This 5164 square foot exquisite 6 bedroom 6 bathroom residence was crafted by highly recognized builder Beech Westgard with no expense was spared. 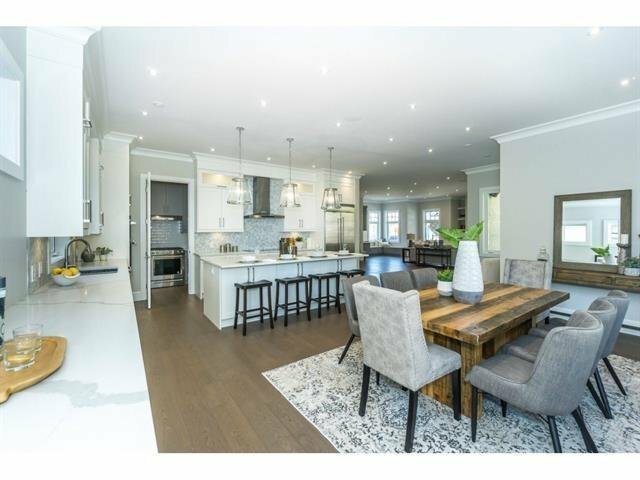 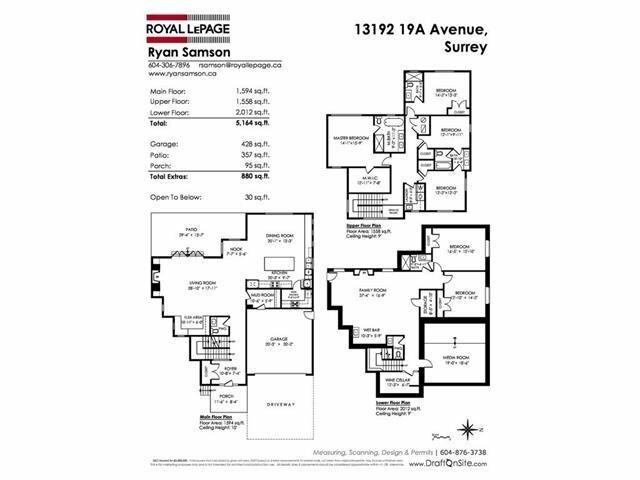 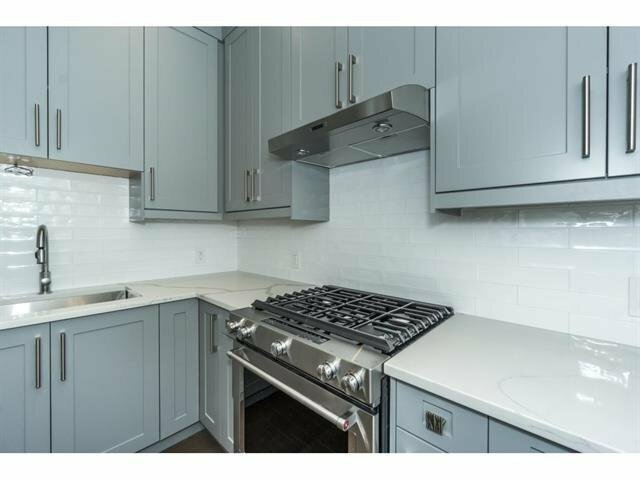 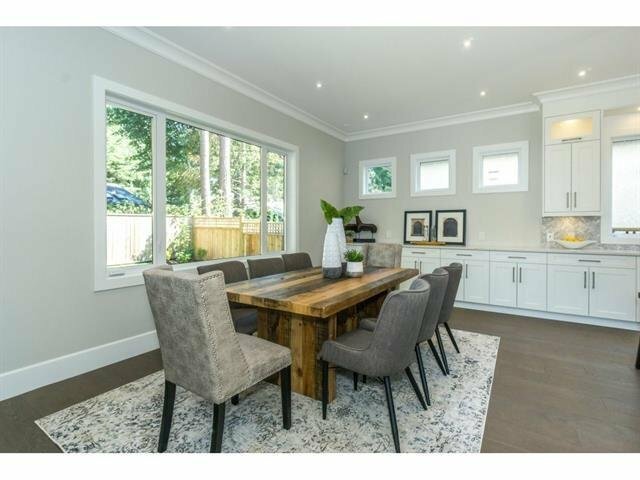 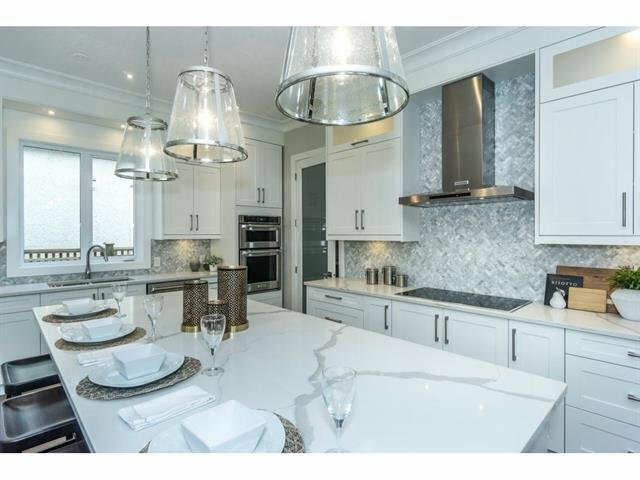 This stunning open-concept has a beautiful Great Room with vaulted ceilings, Luxurious Kitchen with attached Wok/Spice Kitchen, Quartz countertops, High-end Kitchen-Aid appliance package, Control 4 Home w/ Built in Speakers throughout, Air Conditioning. 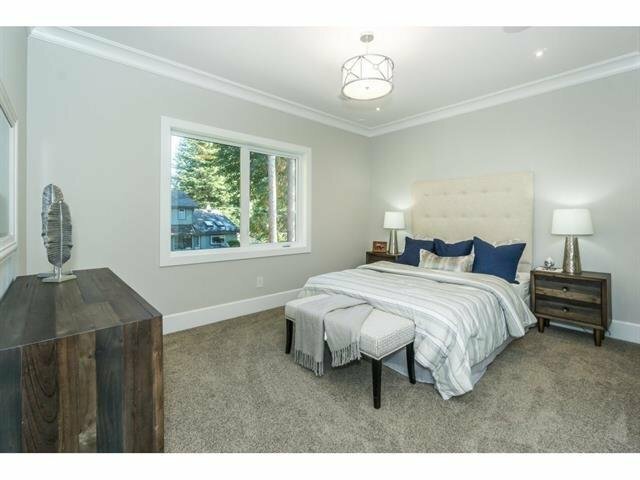 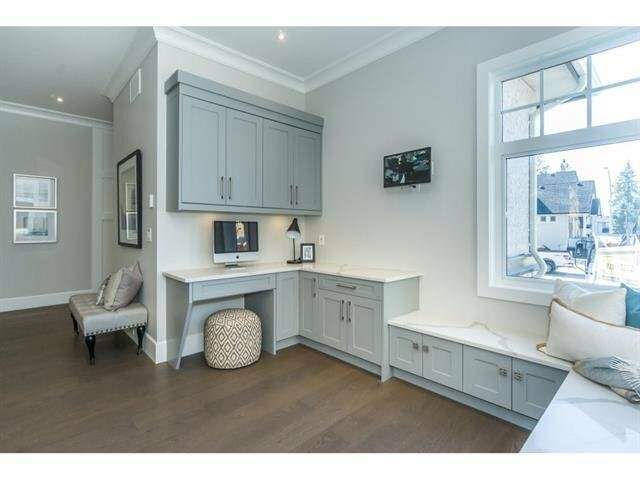 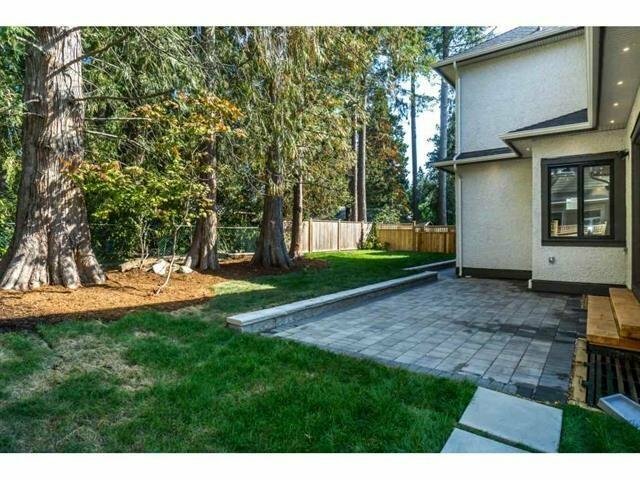 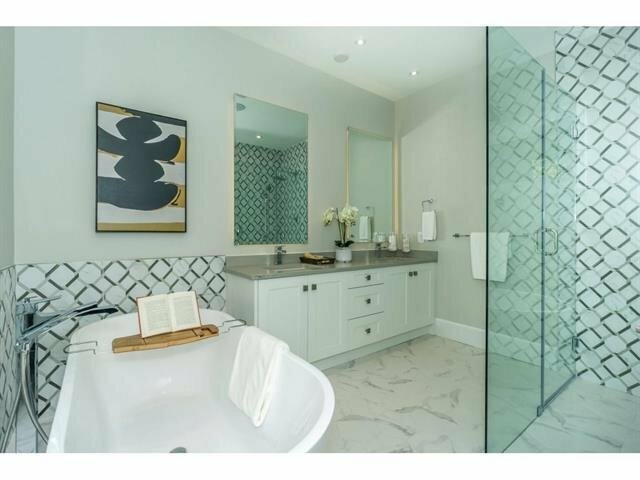 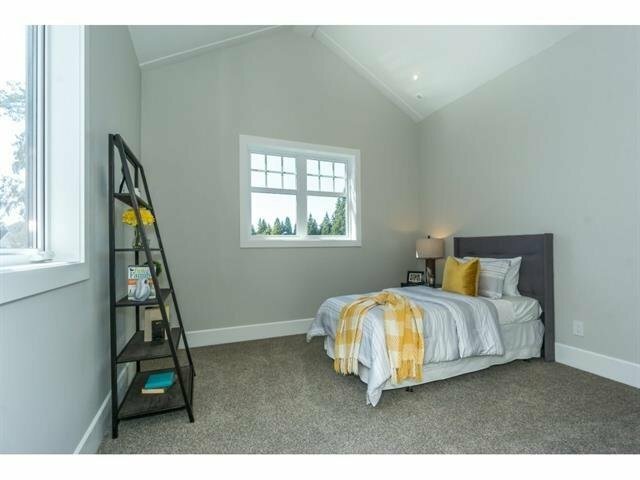 Upstairs boasts a stunning Master Bedroom with spa like ensuite and 3 other large bedrooms. 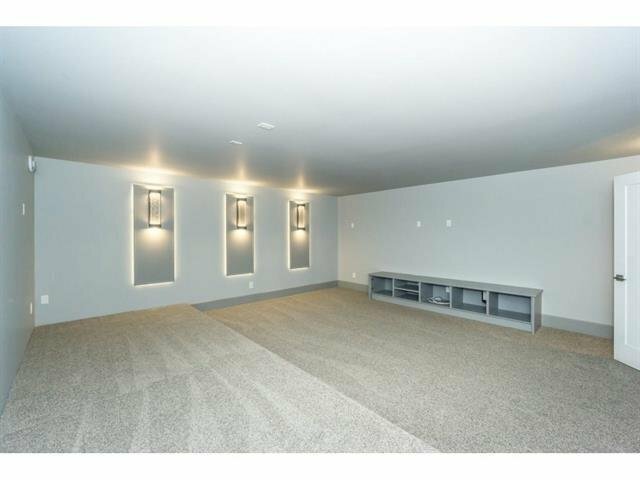 The open concept basement is an entertainers dream with a wine cellar, spare bedrooms, 2 baths, and a dream Media room.